Since Outlander was first aired, Fife has seen a growing number of ‘setjetting’ visitors coming to the county to visit the locations used in its filming. However, unknown to most, there’s at least one Fife town which contributes to film and TV productions in a different way – by supplying props. 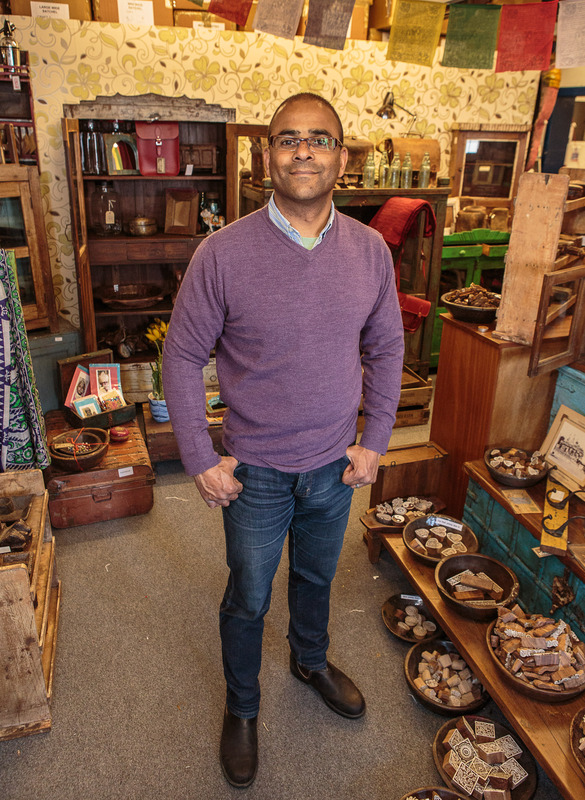 Cupar vintage furniture specialist Scaramanga has provided original vintage and antique items to film and TV productions for a number of years. Now it’s inviting ‘setjetting’ visitors to visit its Cupar store after seeing 15 of its products in the new Queen Victoria film Victoria & Abdul – its sixth major movie in just five years and the largest and most diverse film order yet. 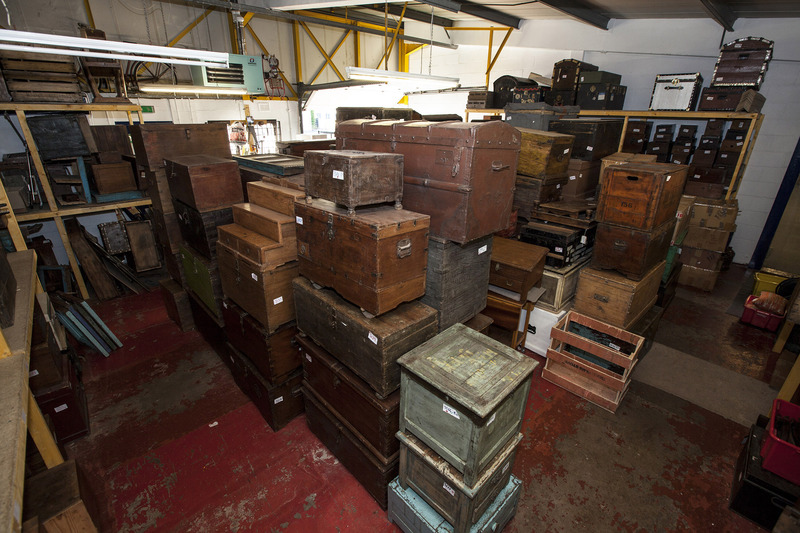 Just 14 months after the award-winning Cupar firm saw six of its vintage trunks destroyed by stampeding wildebeest in Warner Brothers’ $180m action drama The Legend Of Tarzan, two of its vintage travel trunks and a range of authentic Indian boxes, tins and leather journals are seen in new British film Victoria & Abdul.